At Monday’s monthly council meeting, some councillors said they had been surprised to learn of plans to put three of the city’s major cycle-lane projects on hold for the time being. 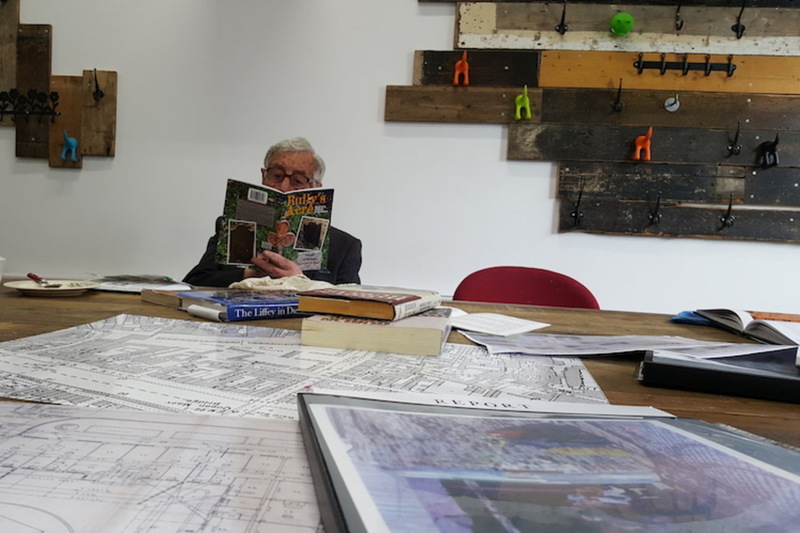 “A huge amount of work has gone into this project by staff, a huge amount of work has gone into it by councillors, and a lot of work has gone into it by residents’ associations,” said Labour Councillor Dermot Lacey on the deferral of the one of the routes, the Dodder Greenway. Alongside that greenway, the Clonskeagh-to-City Centre route and the Grand Canal Greenway have also been suspended for now. For cycling advocates, the delay is being read as yet another sign that cycling infrastructure is a low priority for transport planners. 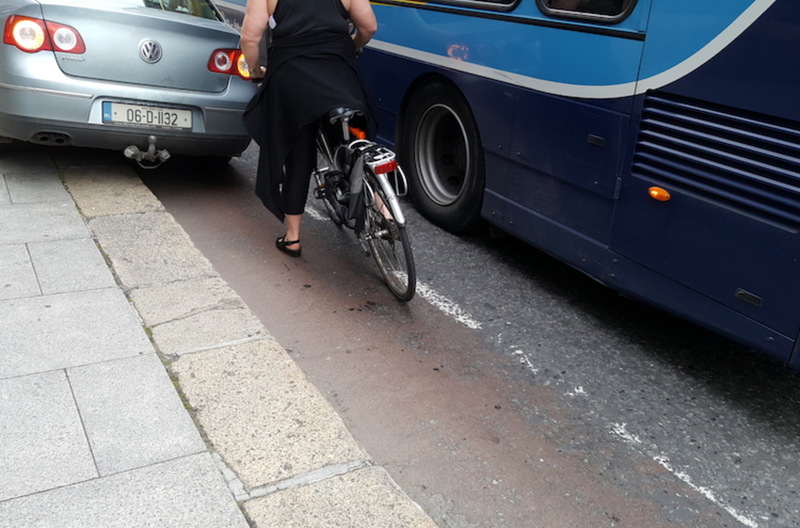 Green Party Councillor Ciaran Cuffe said last week that he knew there was slippage on new cycle lanes, but this recent update shows just how much they have stalled. There are at least three different explanations for the projects being put on hold, and it’s not clear which one is correct – or whether they all are. First, there’s the Luas Cross City. 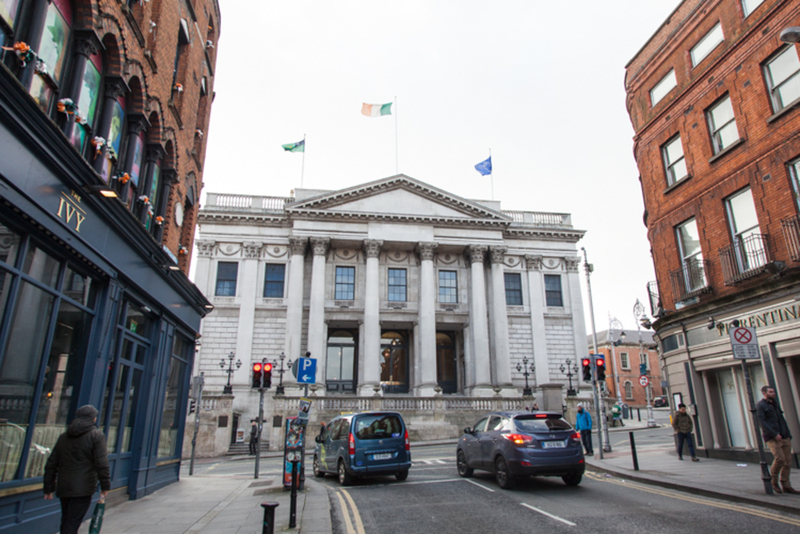 A spokesperson for the National Transport Authority, Jackie Mullen, said that, at the moment, the Luas Cross City and other city centre traffic projects need the full resources of Dublin City Council. “As the various projects linked to Luas Cross City are progressed, resources will then be released to reactivate the other projects,” she said. The Luas Cross City is due to be completed by the end of next year. But Fine Gael Councillor Paddy McCartan said on Monday that he wants to know a concrete time line. “Does that mean a year, or does it mean two years?” he said. Second, there’s the idea that the projects are complicated, and might strain the council’s engineering resources. Labour’s Dermot Lacey said he thought the delays over the Dodder Greenway were a symptom of the ambitious plan that the National Transport Authority might have for the route. He wants it to be a simpler cycleway. But as a long cycleway that aims to attract both tourists and commuters, the route isn’t going to be a little path, said Fine Gael’s Ruairi McGinley. As McGinley sees it, the objection is down to National Transport Authority concerns about the lack of engineering resources in Dublin City Council. But these are regional projects and so other councils’ engineering resources should also be taken into account, he said. Third, there’s the argument that the Department of Transport simply hasn’t provided enough funding. 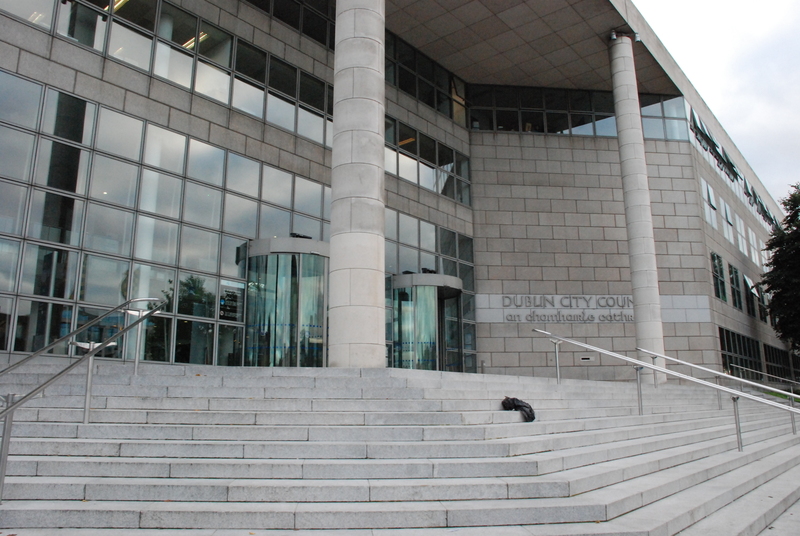 Dublin City Council Chief Executive Owen Keegan said there is an issue with funding that has been given to the NTA. “There was a significant under-allocation in terms of what was sought for those softer modes,” he said. Green Party Councillor Cuffe, and other councillors, said they intend to apply pressure on Minister for Transport Shane Ross to get him to provide the money needed to push forward with the projects. “You can’t talk enthusiastically about sustainable transport, if you’re not providing the funding to deliver on it,” said Cuffe. A Department of Transport spokesperson didn’t respond directly to queries about whether the department is adequately funding cycling and walking, or whether Minister Ross might review the current funding pledges. These ‘greenways’ are a distraction IMHO. They would be far better off sorting out the lack of safe cycle lanes in the city center first rather than trying to encourage more cyclists in from the suburbs- it will only lead to more accidents and deaths. 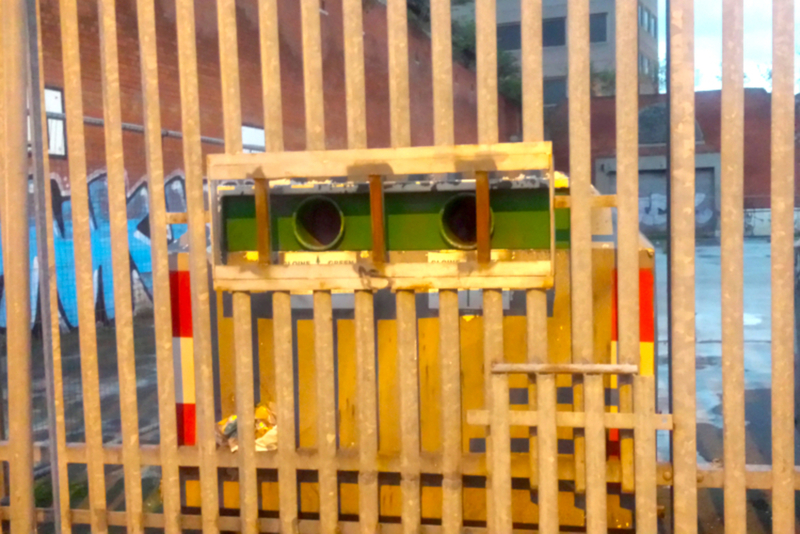 Sorting out Westmoreland Street, the Quays etc., should be a priority first. The Dodder route seems to me to be totally unnecessary – there are wide roads with cycle lanes already on those routes, or indeed the wide manly unused footpath in those areas could far easier accommodate cycle lanes than tearing up the lovely Dodder walk and making it a nightmare for walkers. I cycle myself but would hate to see the relaxed nature of the Dodder walk being ruined by bikes speeding through. The Dodder walk is a welcome relief from traffic – any traffic – which is hard enough to find anywhere in the city as car/bus noise is relentless everywhere in Dublin. Also there is minimal lighting on the Dodder route – unless they plan to light the entire route it will make it very dangerous in the evenings to walk. I cycle the Dodder route (what there is of it) every day. There is no conflict with walkers.